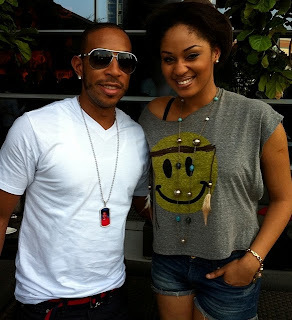 Picture Of Ex MBGN Munachi Abii With Ludacris! “new opportunities” during the recording of the album. Next article Miss Universe 2011 Winner Is Miss Angola Leila Lopes! Meet The New Mr Nigeria!!! Miss Universe 2011 Winner Is Miss Angola Leila Lopes!